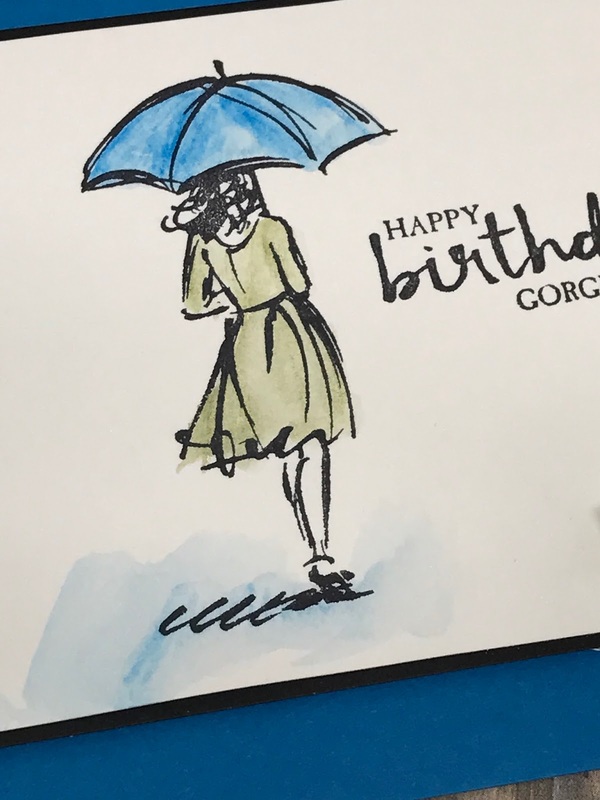 28 different Birthday Cards posted for your inspiration! Why all the Birthday Cards? Because I think that is what we should be making and sending the most! Social Media has taken over, and we want to “take back birthday’s” and make it a special day for our family and friends with a hand-made card! So, I wanted to share lots of quick & easy ideas to inspire you!!! 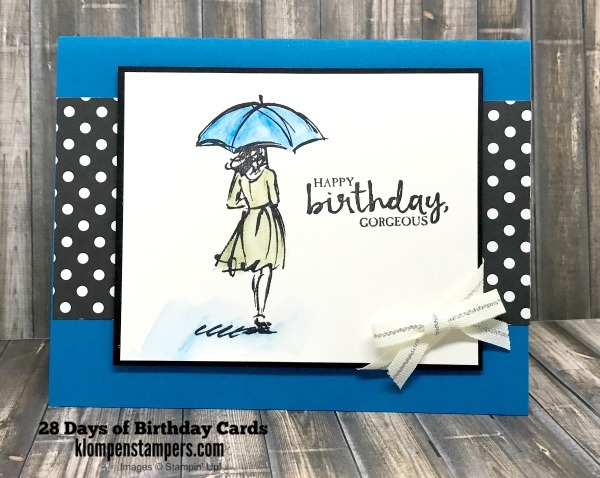 Today we are using one of my favorite stamp sets in the Occasions Catalog–BEAUTIFUL YOU! It colors so quick & easy with the Watercolor Pencils! 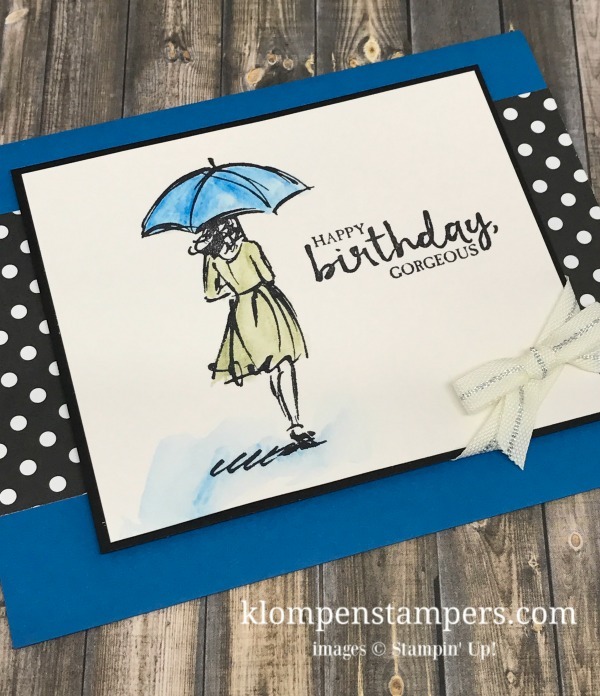 Make sure when you use the Watercolor Pencils & Aquapainter that you are stamping with the Archival Black Stamp Pad so that the ink does not run. Before starting to color, make sure to give the ink time to dry! Also–you will want to use either the Watercolor Paper or Shimmery White Cardstock! LAST DAY TO ORDER from me and get the February Tutorial and an invitation to my March VIP STAMPERS Group! I am able to get into your new website and I like the looks of it. Great job getting this done.